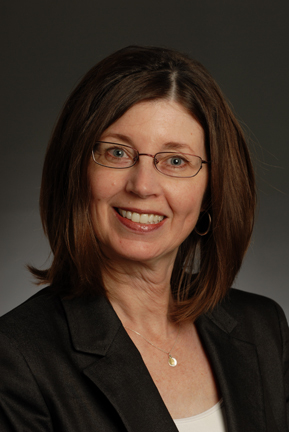 The following post was contributed by Marilyn Goske, MD, outgoing chair of the Alliance for Radiation Safety in Pediatric Imaging and the Image Gently campaign. Part of being the Voice of Radiology is raising awareness among our colleagues and allied professionals of when we can do things better (and safer) for our patients. In 2007, when we began the Alliance for Radiation Safety in Pediatric Imaging and the Image Gently® campaign, many in radiology were not aware of the opportunities to optimize dose in imaging of children. Still others wanted to and were looking for practical tools to help them do so. Over the years, the campaign has grown exponentially. It now includes more than 95 medical and dental organizations and agencies worldwide. The patient materials we have produced have been translated into 19 different languages. I am proud to say, having led this Alliance for 8 years, that through the efforts of innumerable volunteers, working on 7 different campaigns, and collaboration with manufacturers, Image Gently has significantly impacted the way children receive imaging. Image Gently has fostered a helpful dialogue between care providers, patients and other stakeholders based on science – not scare tactics. It has given our patients a voice in the imaging that is ordered for them. And, it reminds us that radiologists, medical physicists and radiologic technologists must work together as a team to provide the best, safest and most appropriate care possible. As I step down as chair of The Alliance and Image Gently, I want to thank all of the Image Gently volunteers, staff and those from the industry who are helping to improve the care we provide to patients. I also want to thank the radiology professionals who have embraced Image Gently and taken steps to image gently. To parents, I thank you for being the greatest advocate for your child. As I leave the leadership of the organization to Donald Frush, MD as chair and Keith Strauss as vice chair, I know we are in great hands. Through our efforts, we have served as one voice of a profession that wants to do things better and safer. And, that voice is as strong as ever.